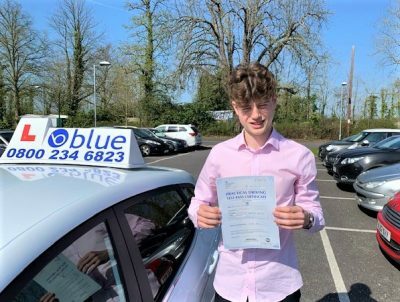 Driving Lessons in Frome are available to learner drivers who hold a provisional driving licence, so you can start to learn to drive on public roads legally with one of our qualified driving instructors. 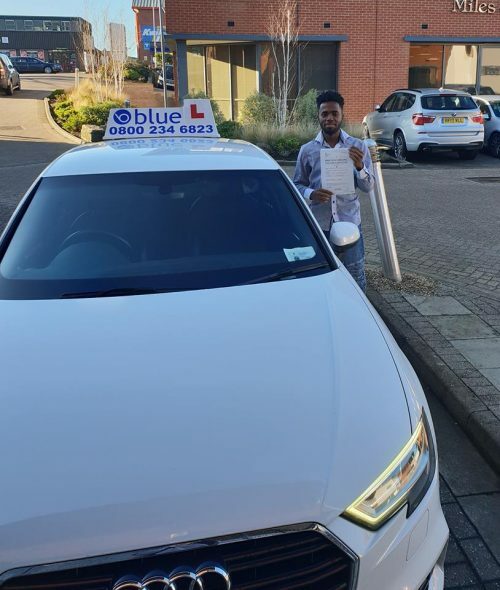 Blue driving school also covers the surrounding areas and we are able to pick up and collect from local schools and colleges, so you can decide where and when you want to start to drive.. Places like Keyford, Radstock, Beckington, Westbury and Nunnery, where some of the roads have demanding and busy conditions. One advantage of taking driving lessons near Frome is that you can use these to improve your driving skills. There’s no need for you to depend on others as you can drive whenever and wherever you want. You don’t also need to rely on public transport most of the time. We have instructors in lots of local areas, we currently have instructors based in Frome, Keyword and Rodden, who can offer their driving lessons and expertise in plenty of local areas. So how can you make sure that you are getting the best driving lessons near Frome? Here are some of the things that you ought to look for. 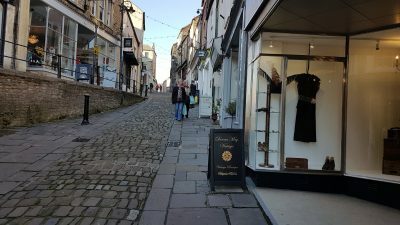 Aside from the actual driving, it’s also advisable to become more familiar about the rules of the road around Frome, so you can study extensively for the theory test. Another factor that you should consider and carefully look into is the cost. Click here to get some prices Click However, it shouldn’t be the main deciding factor for you. Avoid using the cost as the sole basis for hiring a driving instructor. Make sure that you’ll be getting real value for your money. 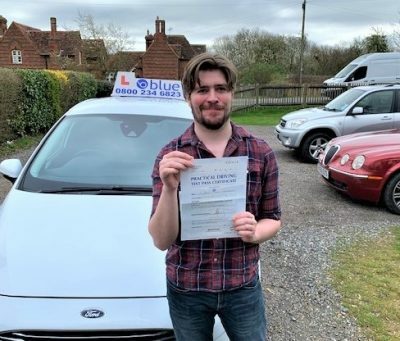 Fortunately, you can find high-level and professional driving instructors in Frome who can provide you with the lessons you need at reasonable prices. Blue Driving School is one of them. The good thing about our lessons here at Blue Driving School is that they have more value over the standard ones. This means that you will really learn a lot from us. 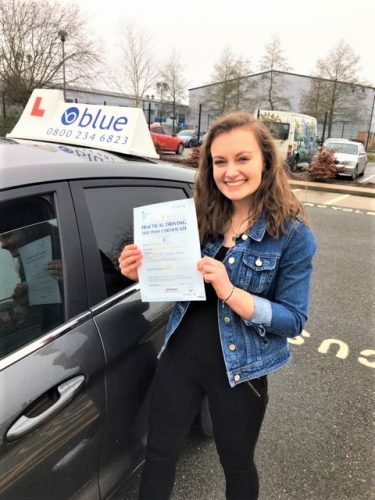 Take your driving lessons in Frome, Somerset and get local lessons with a driving instructor who know the local test centres and has years of experience. We have quite a few driving instructors in and around the Frome area that will design a driving course that suits you and covers all of the driving modules that will prepare you for the theory and eventually the driving test. All of our driving instructors are fully qualified DVSADI’s this means that they are Driving & Vehicle Standards Approved Driving Instructors, and that they have been police CRB checked.